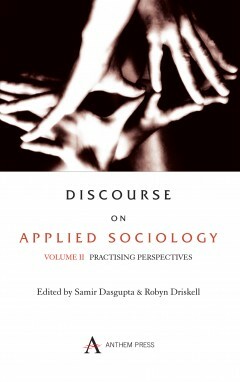 Volume II, subtitled ‘Practising Perspectives’, provides workable guidelines for social scientists, policymakers, planners, administrators and social activists. The reader is also introduced to the sophisticated research methods employed in the social sciences. Emphasizing cross-cultural experiences and a global perspective, the essays study social problems using inductive and deductive approaches, measurable concepts and quantitative analysis. Modern crises precipitated by war, terrorism, anarchy and poverty are examined in practical and realistic terms.